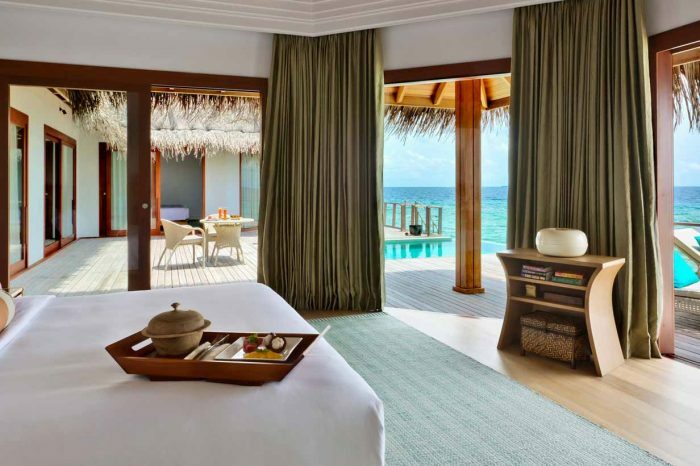 Graceful Thai hospitality with the unparalleled luxury setting of the Maldives. 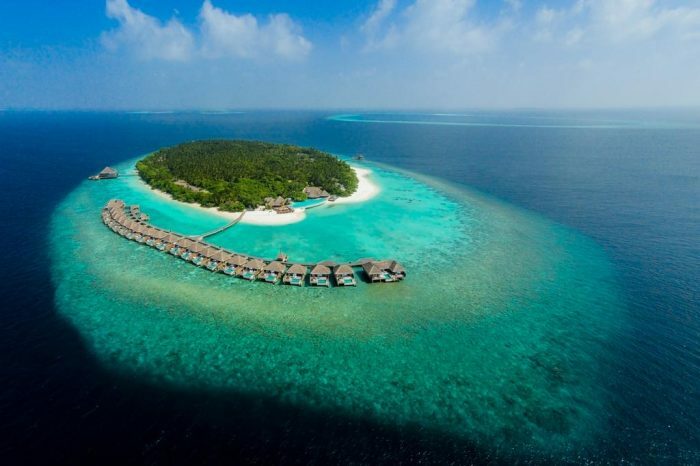 Encircled by white sandy beaches, a stunning 360 degree house reef full of marine life and a turquoise lagoon, this luxury resort on Mudhdhoo Island in Baa Atoll – Maldives’ first and only UNESCO World Biosphere Reserve – is just 35 minutes by seaplane from the capital city, Malé, or a 25-minute domestic flight and 10 minutes by speedboat from Dharavandhoo Airport. 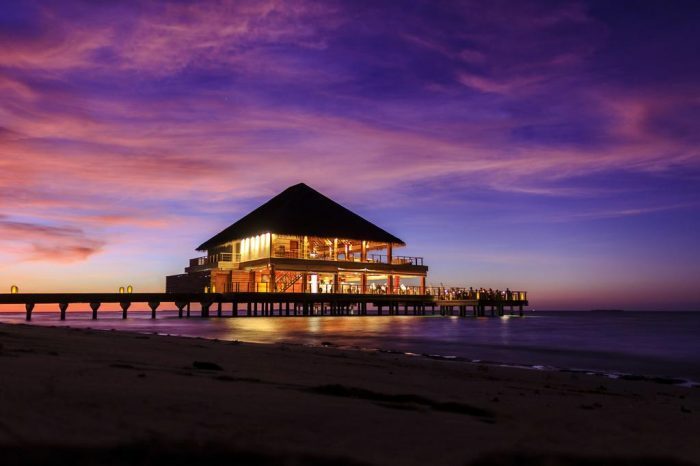 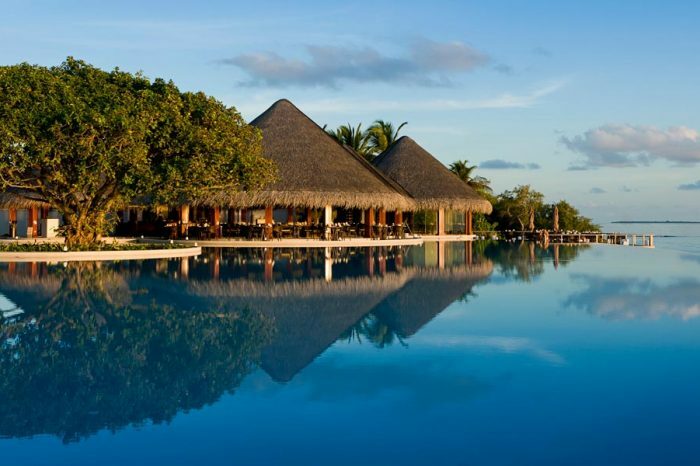 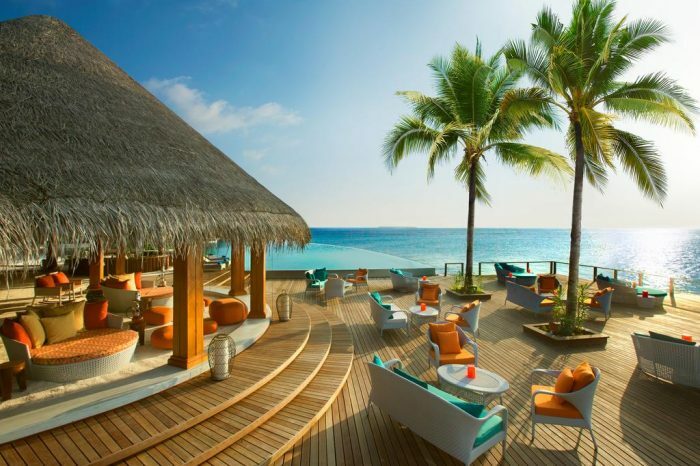 The natural beauty of the Maldives forms the perfect backdrop for the facilities and activities on offer. 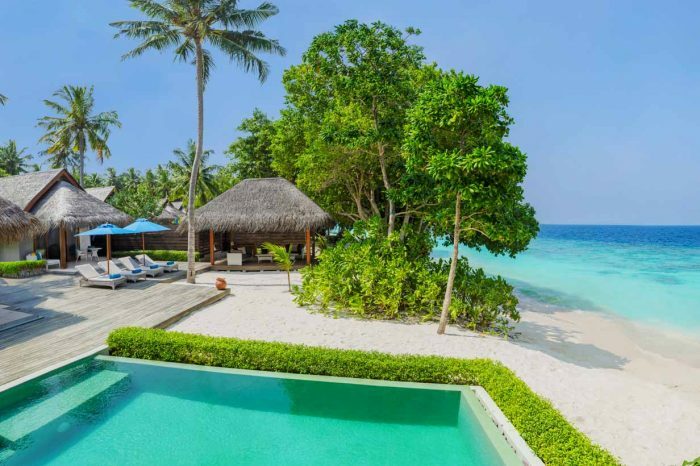 Guests can dive and snorkel, swim in one of the Maldives’ largest infinity pools, retreat to the award-winning Devarana Spa with elevated treatment rooms among the coconut trees, or dine at one of our restaurants before heading back to the comfort of our Thai-inspired villas and residences. 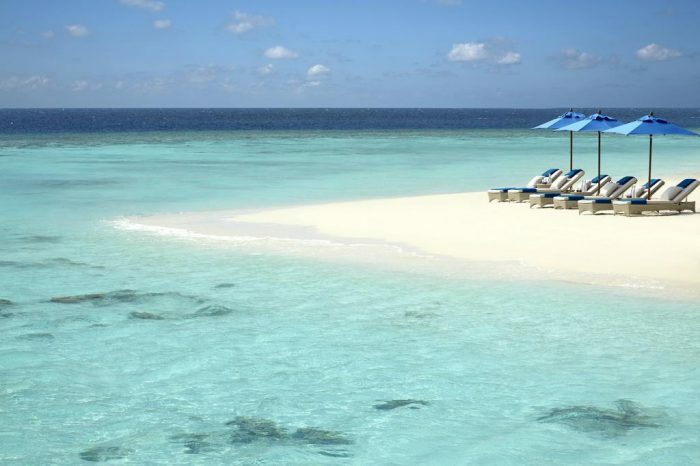 – Hanifaru Bay, a world-renowned feeding ground for manta rays and whale sharks from May-November. 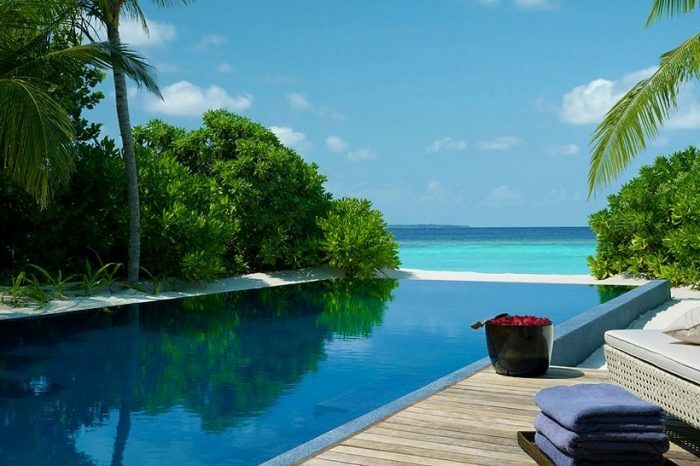 – Nature walk and back-of-house tours. 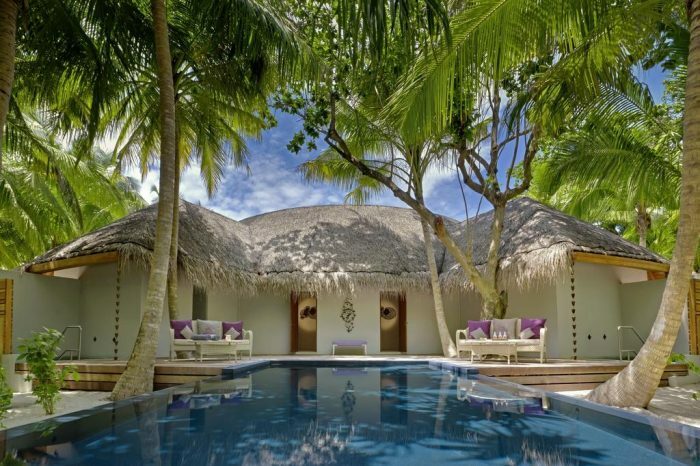 – Beautiful white sandy beaches encircle by a rich house reef and turquoise lagoon. 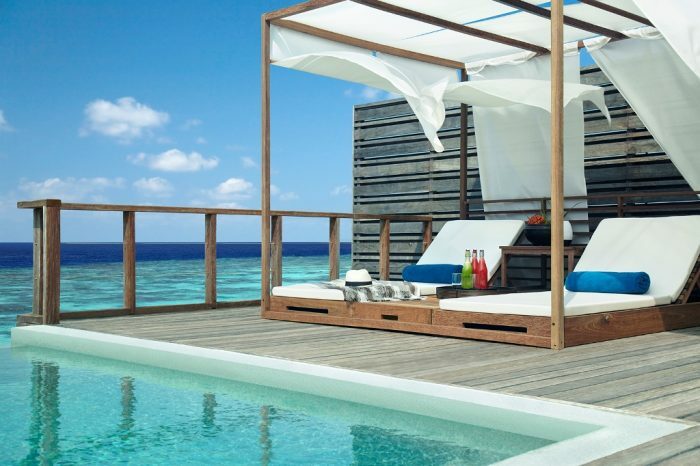 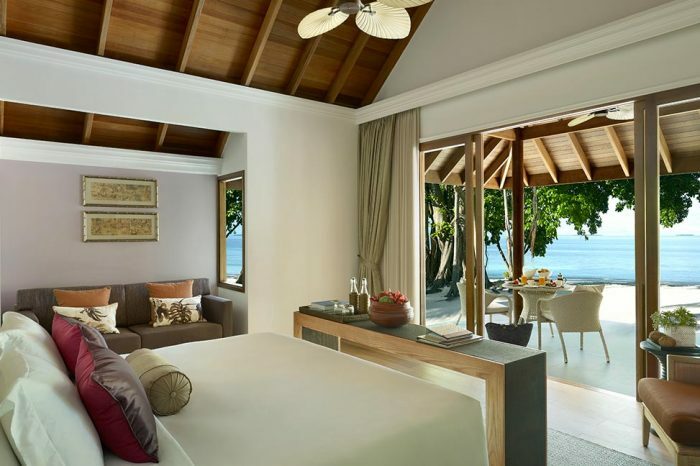 water villa 4nights from 14th, Jan.